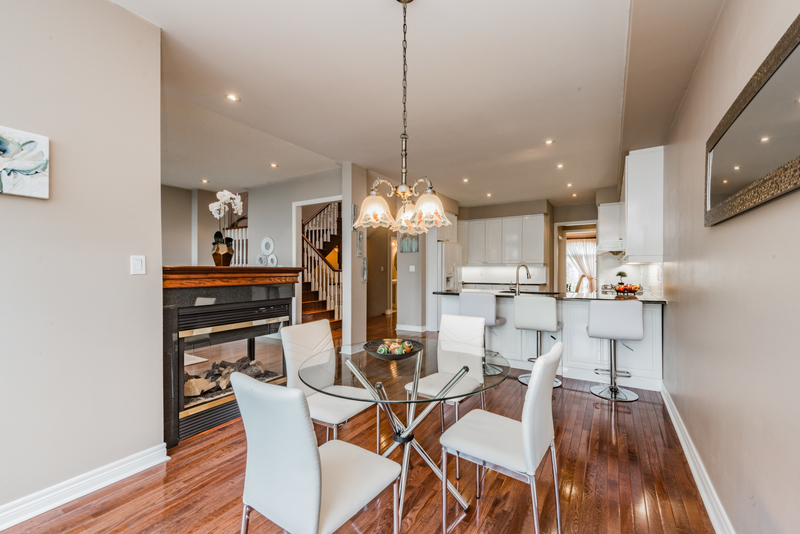 Consultation The very first step of home staging is for the real estate agent and/or home owners to meet with our certified stager at their property for initial consultation. 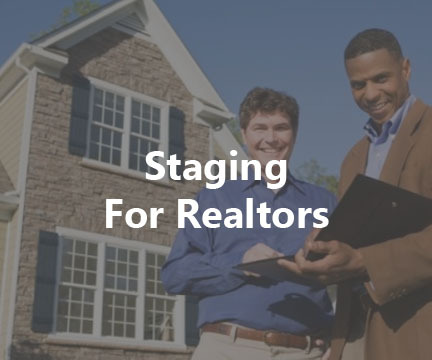 The stager will review the goals and provide professional recommendations to the furniture arrangement, walls, windows, floors etc. followed by a summary report. 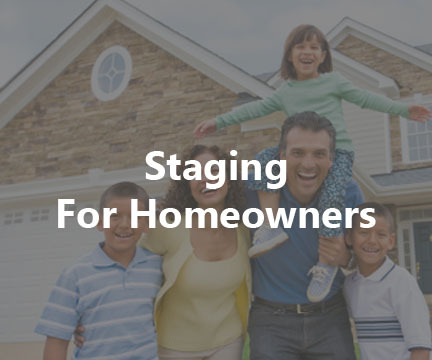 Occupied Staging While the sellers are living in the house at the time of listing, our staging team will work with the furniture and accessories in the home and add/replace furniture if necessary depending on the budget and style. 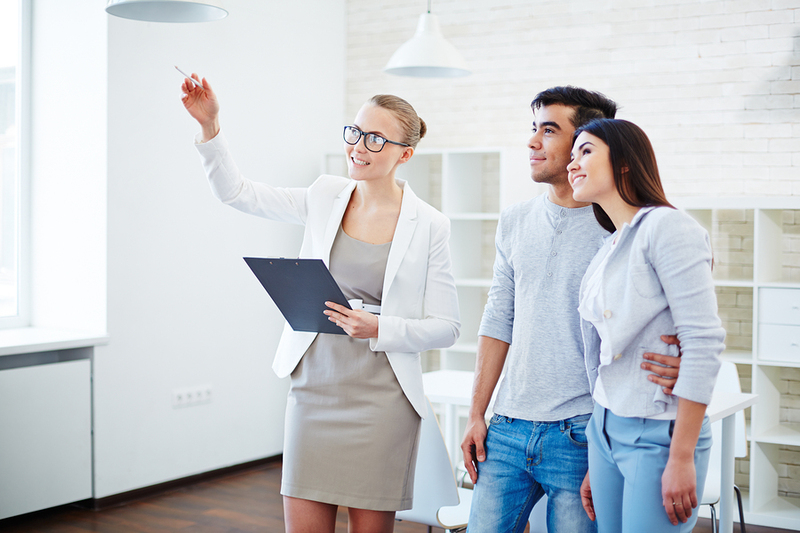 The goal is to transform the home to attract the most buyers possible. The property is depersonalized at this stage and should clearly identify the function of each room. Vacant Staging Having furniture and accessories will drastically improve the look of a vacant home. They allow the potential buyers to envision the space more realistically and inviting while touring the property and making decisions. 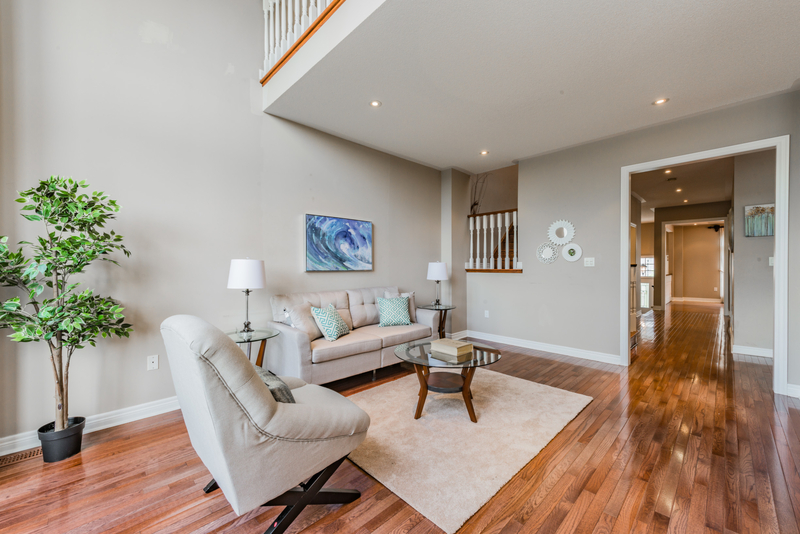 Our staging team will bring everything from ceiling to floor to allow the buyers emotionally connected to the home.